201 N 74th Ave. N #2829, Myrtle Beach, SC 29572 (MLS #1901401) :: Garden City Realty, Inc. 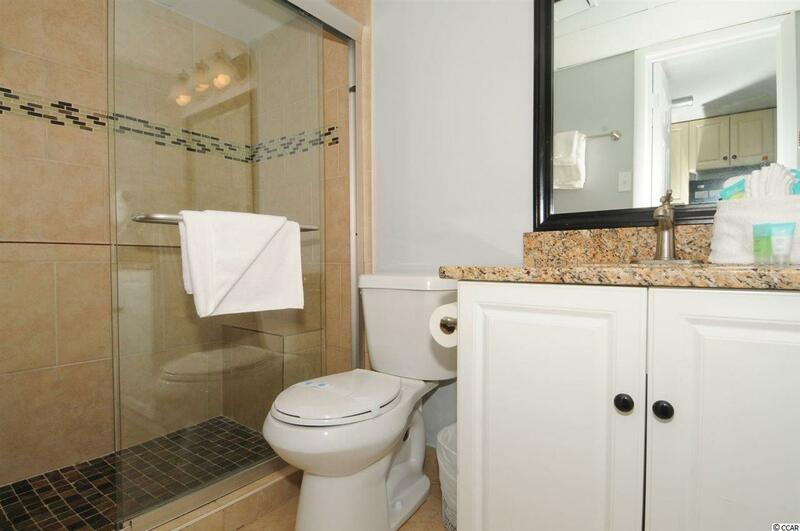 Experience life on the beach from the 8th floor balcony of this gorgeous completely remodeled oceanfront one-bedroom one-bathroom located at the Sand Dunes Resort. This condo has been beautifully decorated and offers the following high-end finishes; 18 ceramic tile throughout, granite counter tops, custom cabinets, tiled walk-in shower, flat screen TVs in both the living room (50) and bedroom (42), designer furniture package and spectacular panoramic views of the Coastal Carolina Coastline. 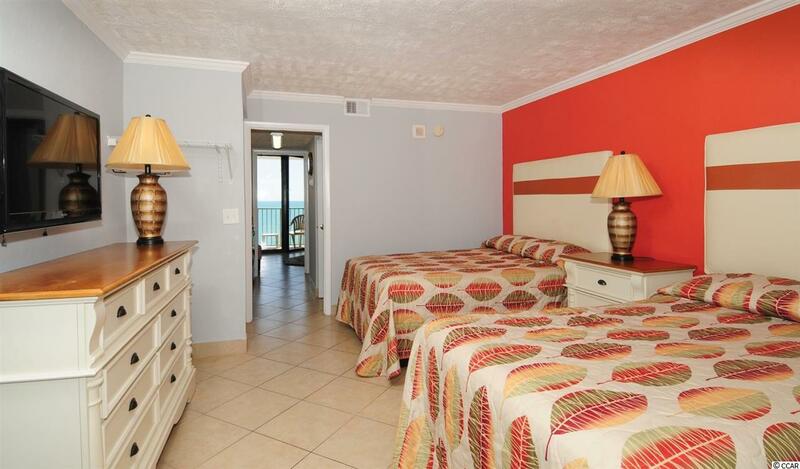 This ocean front condo sleeps up to six guests with two comfortable double beds and a sleeper sofa very comfortably. 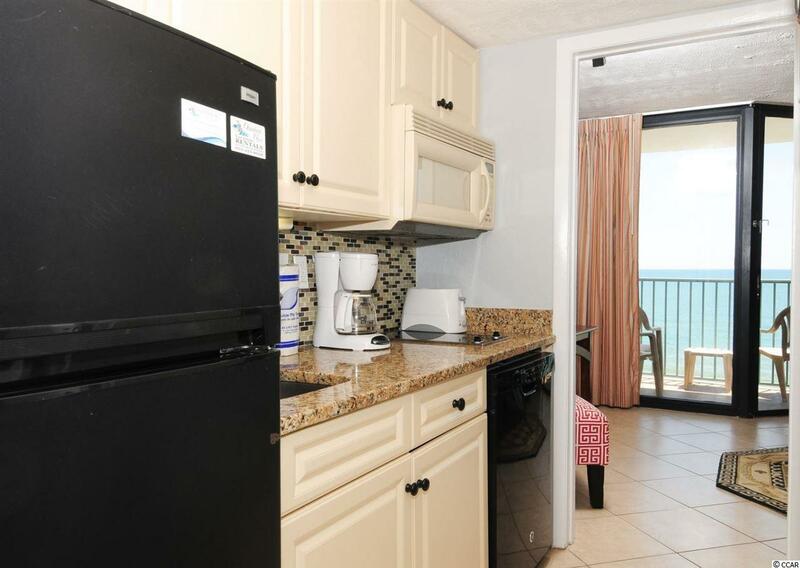 The kitchen is full-equipped with a full-size refrigerator, two top burners, and microwave. The resort has a lazy river, beautiful ocean front pools, hot tubs, and restaurants. Not to mention miles and miles of beautiful sandy beaches for you and the whole family to relax and enjoy! 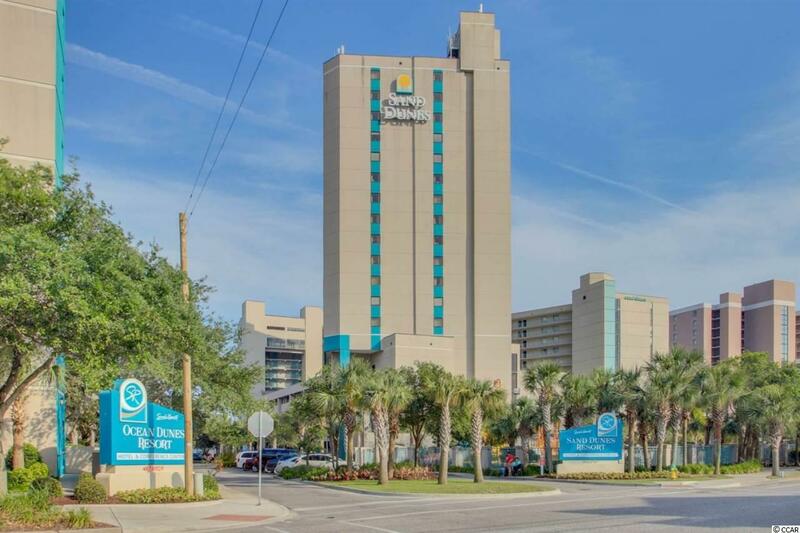 The Sand Dunes Resort is located near all of the restaurants, shopping and entertainment that attract tourists to Myrtle Beach year after year.